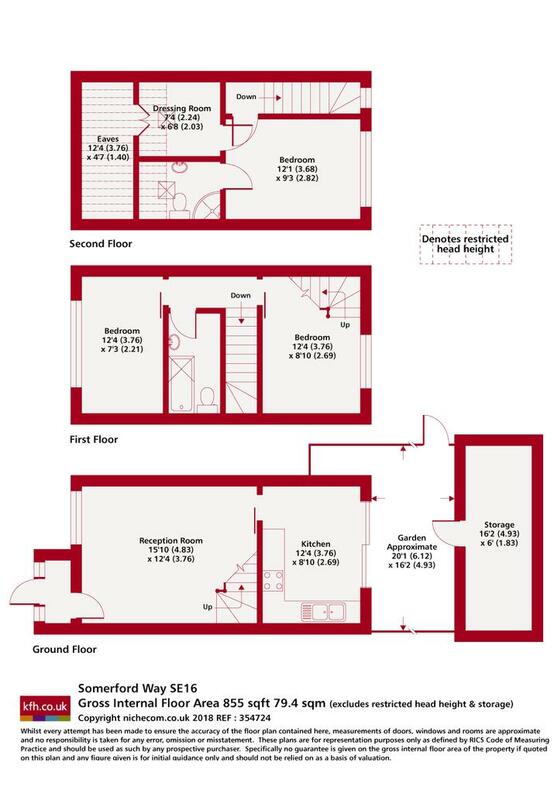 This fantastic recently decorated two bedroom house offers two double bedrooms which includes and impressive master bedroom with en suite and dressing area, a study, modern fitted kitchen with dishwasher, family bathroom, en suite shower room to master bedroom and a private rear garden. 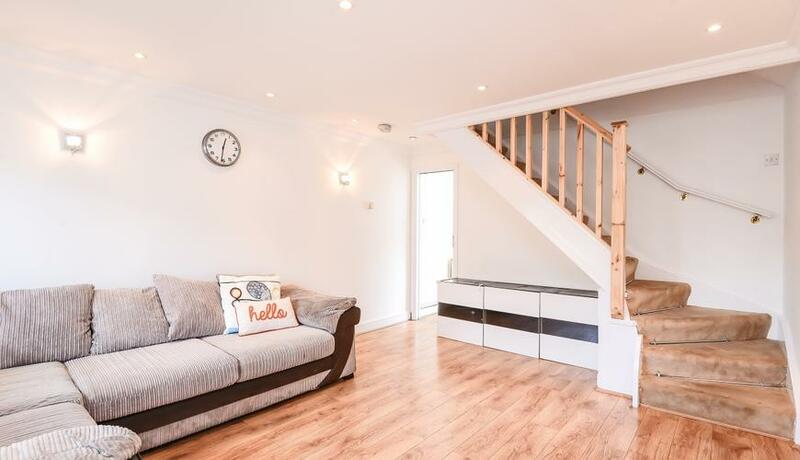 Nestled in a lovely position in Somerford Way which is situated approximately three quarters of a mile from Surrey Quays Shopping Centre, Overground station and Canada Water Jubilee line station. The property is also close to the leisure complex comprising multi-screen cinema, ten-pin bowling, restaurants and pubs.